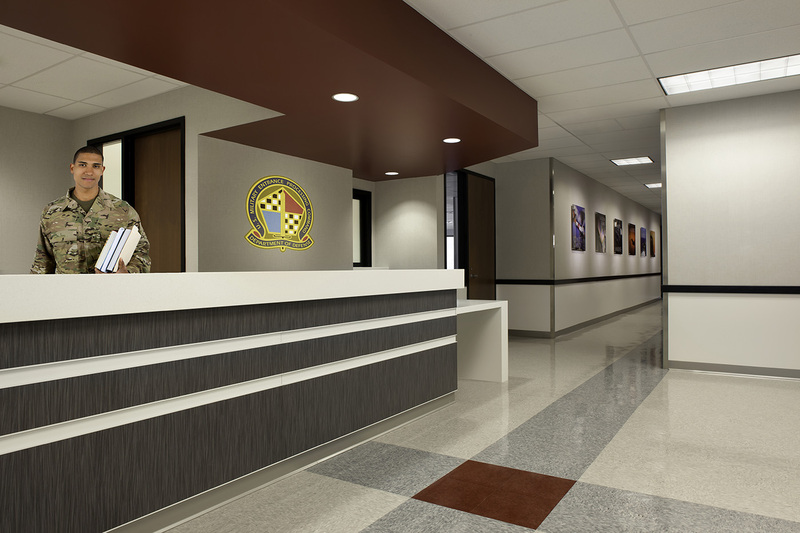 As a LEED CI Silver space this 23,000 square foot tenant improvement of a historical building was designed to include offices, testing, waiting areas and exam rooms for medical testing. 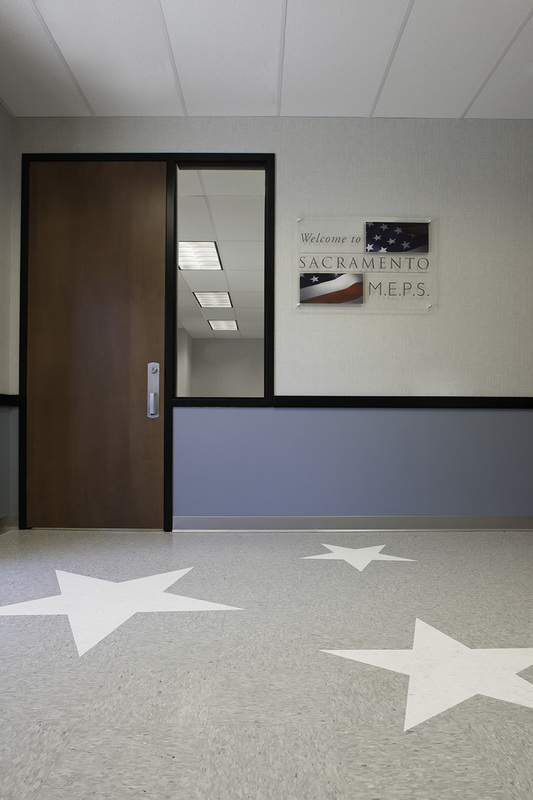 The facility is the military entrance processing station for the greater Sacramento area. 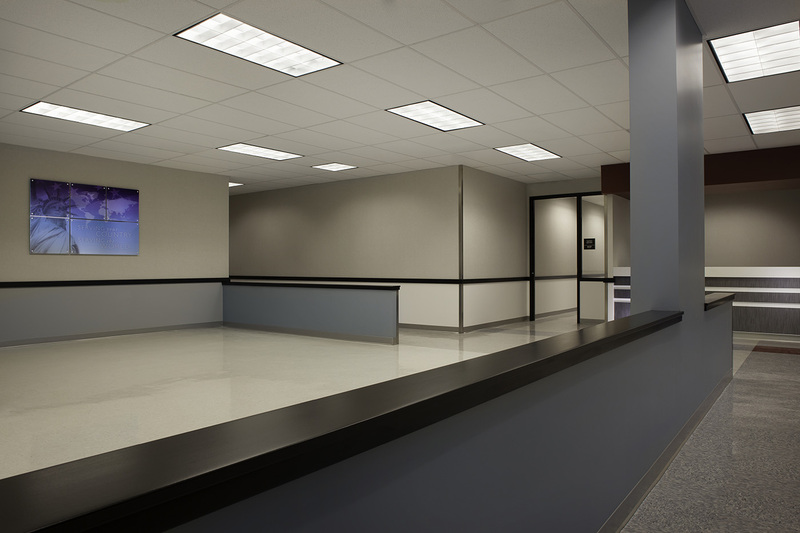 Lionakis provided construction documents, leasing exhibits and construction administration. In addition to the tenant improvement, a full structural analysis of the entire 240,000 square foot building was performed and permit documents were created to bring the building up to current code.